Or maybe the rules of a mob made up of currency traders from large banks are different from those of the Cosa Nostra? Seems unlikely, but who&apos;s to say? Either way, Matt Gardiner can probably kiss his 20-year co-conspirator reunion invite goodbye. A currency trader from the Cartel chatroom -- the instant-messaging group the U.S. government named in wringing guilty pleas from five global banks -- has been helping prosecutors who are trying to build foreign-exchange manipulation cases against individuals, according to two people familiar with the matter. 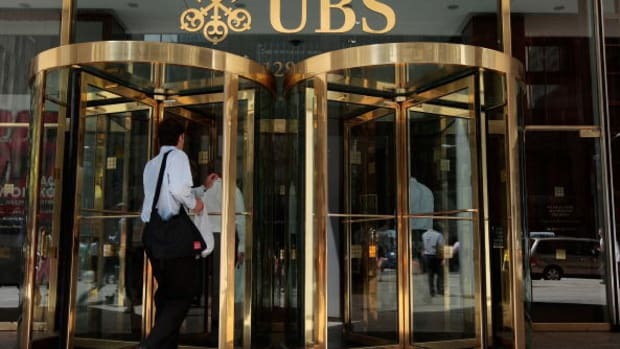 The cooperator, they said, is Matt Gardiner, a former UBS Group AG trader known in the chatroom as Fossil. U.S. officials are confident they will be able to charge individuals over currency-rate manipulation, possibly as soon as this summer, a third person said. 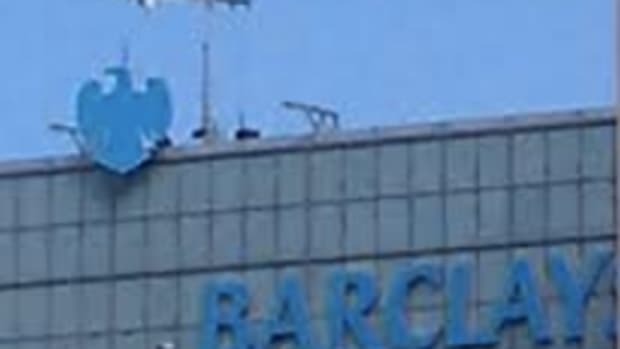 Announcing the bank convictions in May 2015, the U.S. said traders working for the institutions -- UBS, JPMorgan Chase & Co., Citigroup Inc., Royal Bank of Scotland Group Plc and Barclays Plc -- had conspired in the instant-messaging group, which participants also referred to as the Mafia. Though the Justice Department said individual charges were likely in the matter, a year has passed without further action.